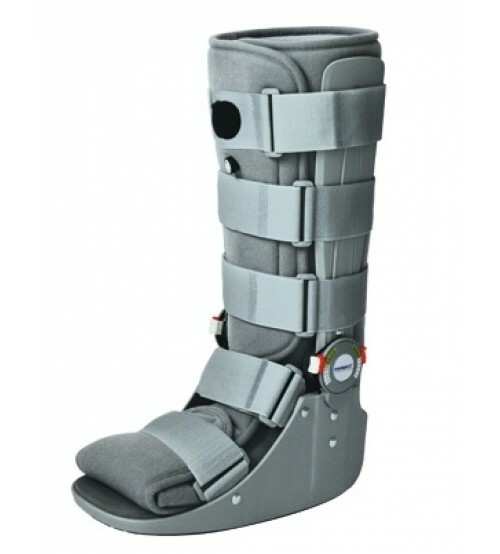 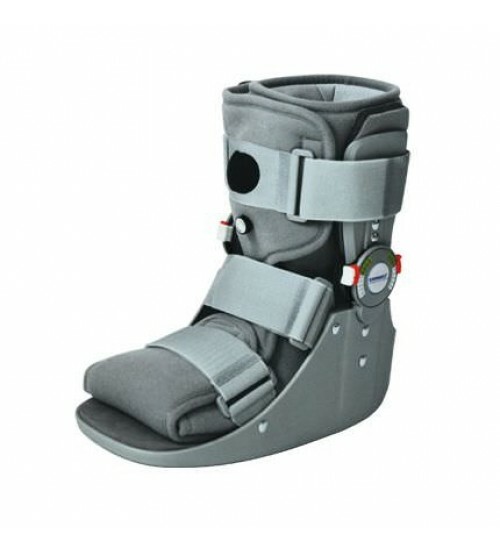 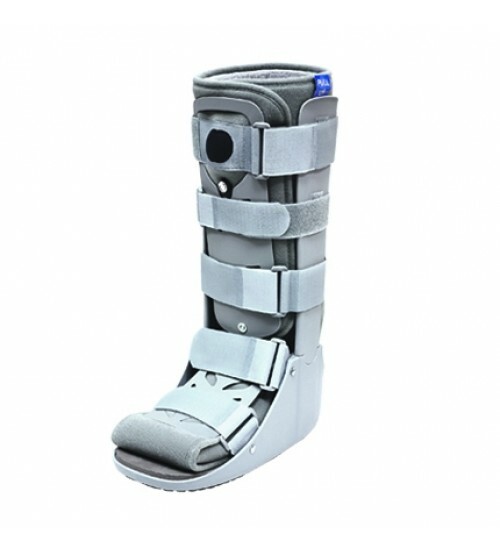 * Rigid structure provides good support and immobilization to the foot and ankle. 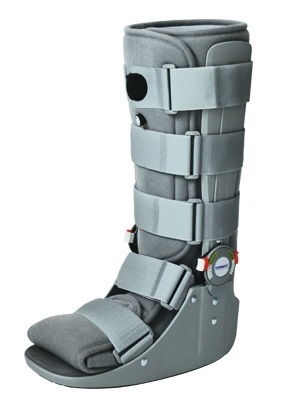 * Rocker bottom design helps promote natural gait. 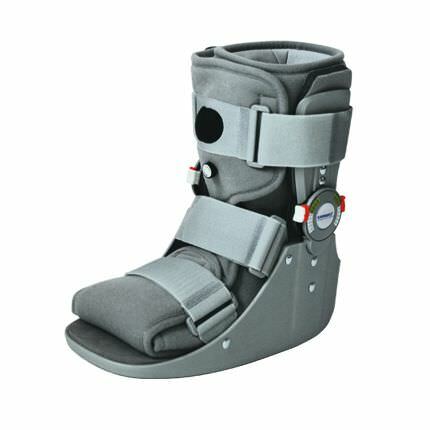 * Soft-foam with breathable fabric lining keeps you dry and comfortable. 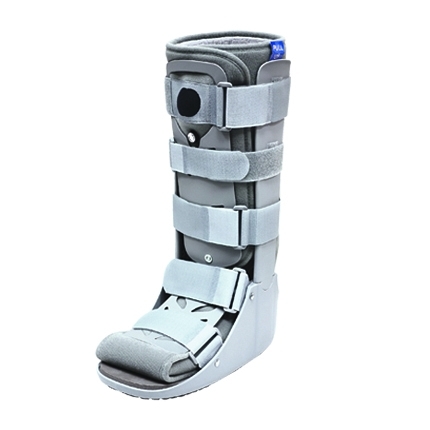 * Fits left and right foot.